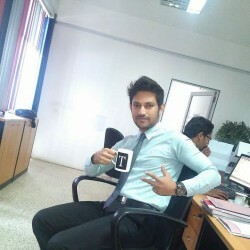 @Delhi-Randy is a 30 year old Bisexual Male from Delhi, Delhi, India. 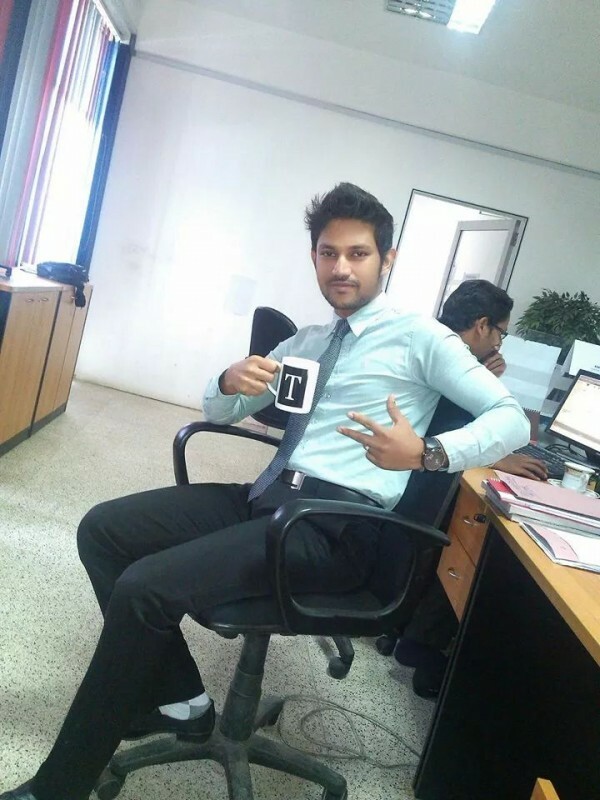 He	is looking for Friendship, Relationship, Chat, Travel Partner, Casual and Other Activities. I don't give a damn what I'm N what ppl thinks abt Me! "Mainly looking for bottom Guyz,You can really Satisfy My Hunger#"